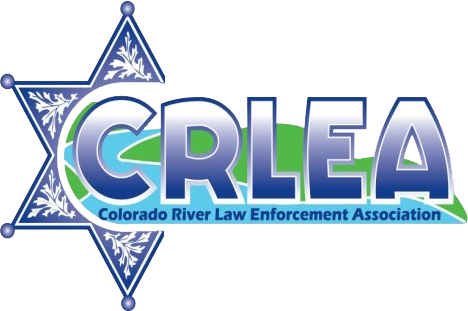 The conference will focus on public safety and watercraft law enforcement along the Colorado River. Addressing interagency issues and mutual hot topics at the conference will improve and/or resolve interagency communication, planning, and coordination that will benefit the boating public. We are an association of local, state and federal boating law enforcement officials and their civilian contemporaries from states bordering the Colorado River, including Utah, Arizona, Nevada and California, who work to reduce boating fatalities, injuries and property damage accidents and to improve boating safety through fostering interstate cooperation, uniform boating laws and educating the public. 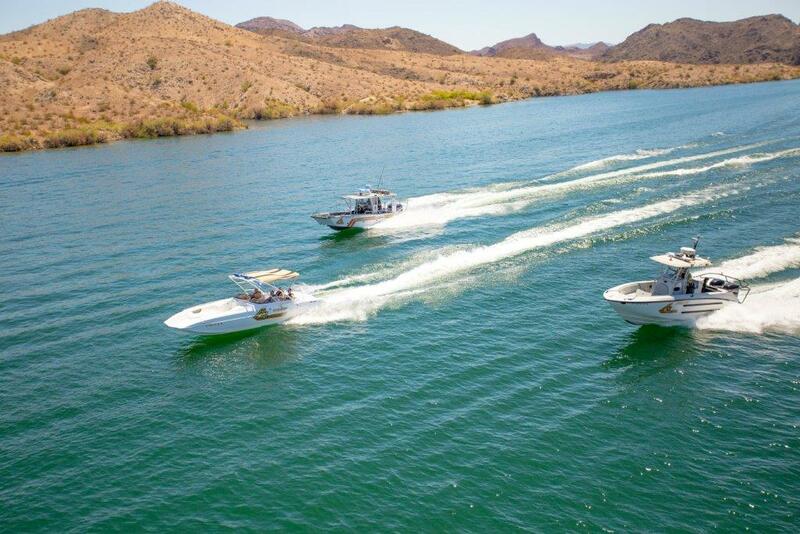 Who we are We are an association of local, state and federal boating law enforcement officials and their civilian contemporaries from states bordering the Colorado River, including Utah, Arizona, Nevada and California.